~To often we underestimate the power of a touch, a smile, a kind word, a listening ear, an honest compliment, or the smallest act of caring, all of which has the potential to turn a life around. As the holiday season quickly approaches, you may be wondering what you can do to bring joy to others? The holidays are a time of gift giving and we put a lot of love and often money into finding the perfect gifts for our friends and family. A friend, Janet McKee, provided this list of gifts that we can give without breaking our bank account. Give at least one of these gifts to everyone you encounter. 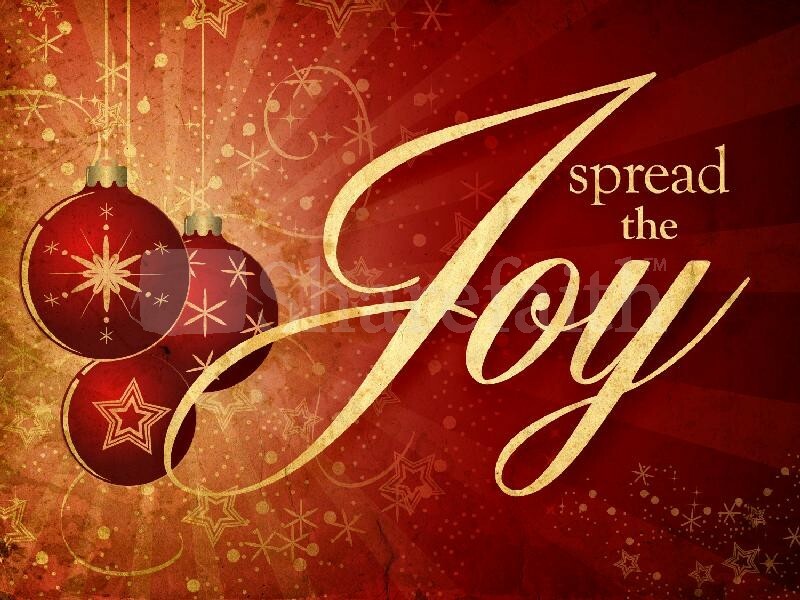 Give joy this year. 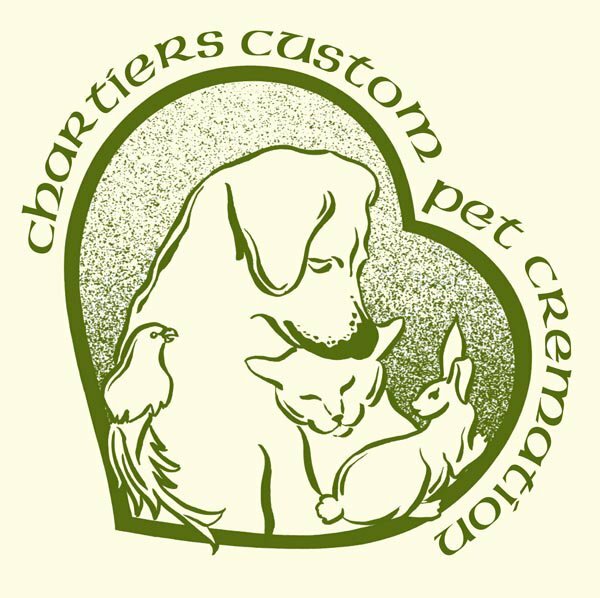 So what makes CCPC different from other Pet Crematories? 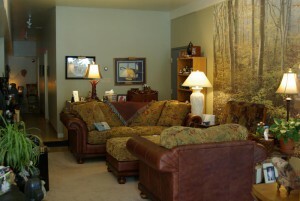 CCPC is owned and operated by one person at one location. Once your pet is received into my care, your pet never leaves my care. The cremation is performed at my location in Bridgeville by me. I carefully attend to every detail of your pet's cremation. When I return your pet to your hands, you can be sure I have accompanied your pet from beginning to end. This lovely urn will remind you of the days your precious companion snuggled on your lap, cuddled by the cozy fireplace, or rested in their plush and comfy bed. 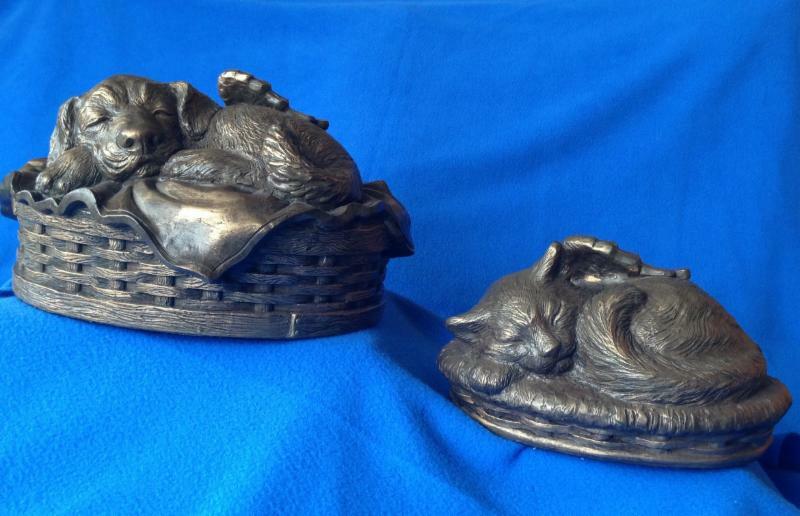 This urn shows a sleeping dog or cat that has earned its wings. Around the neck is a heart shaped ID tag platform where an engraved plate can be affixed with your pet's name. Created of either metal or resin and available with an antique bronze finish or in white, this darling urn will bring you peace every time you look at it. The white can be used as is, custom painted by the manufacturer or personally painted by you to add a personal touch to this sweet urn.